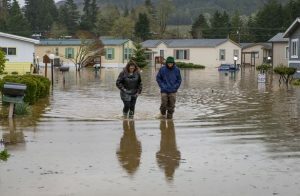 “Floods in Iran have killed 76 people and caused more than $2.2bn in damages in recent weeks, with flood warnings still in place for large swaths of the country. 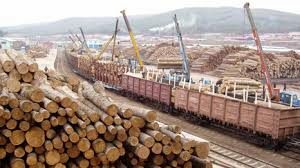 “Six more people were confirmed dead in the country’s south, according to a new toll published on Sunday. “”With the death of five people in the Khuzestan province and another person in Ilam province, the death toll has now reached 76,” since March 19, a statement by the coroner’s office said. 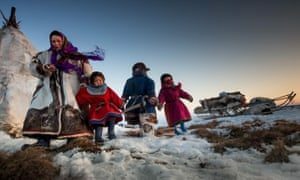 “The two southwestern provinces are the latest to be overwhelmed by floods that first hit the northeast of the usually arid country, forcing hundreds of thousands to evacuate from cities and villages. 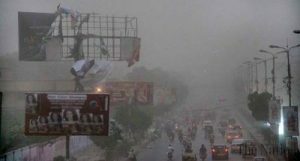 “Officials have again issued flood warnings for the east of Iran, with heavy rains that began on Saturday forecast to continue. “After a year of severe drought, flash floods have killed at least 77 people and destroyed thousands of homes in Afghanistan… 163,000 people in 16 provinces need urgent help. 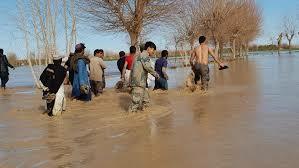 “At least 20 people died in flash floods in South Waziristan [Pakistan] and Balochistan on Saturday. 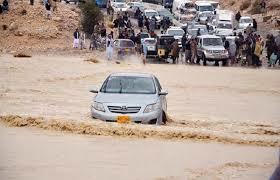 “UAE rescue teams in Ras al-Khaimah emirate evacuated as many as 500 people from Jebel Jais after they were left stranded on the mountain by a heavy storm. 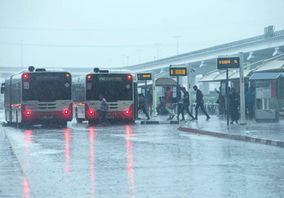 “Residents and motorists caught in the storm were evacuated in groups of around 20 by helicopter, local media reported on Sunday. 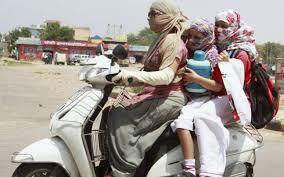 “Normal life was affected across Odisha [India] today as intense heat wave swept across many places in the State. 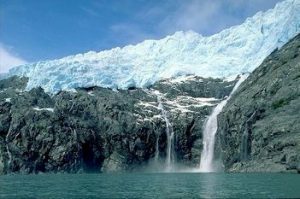 In total, 11 places of the State recorded maximum temperature above 40 degree Celsius. 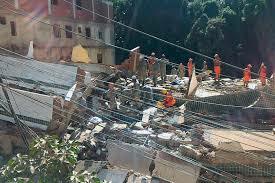 “Rescuers still hope to find survivors in the rubble of a pair of collapsed buildings in Rio de Janeiro, officials said Saturday, as the death toll from the disaster rose to eight with 16 people listed as missing. 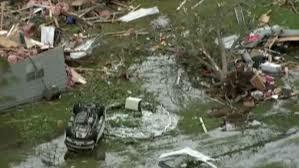 “Powerful storms swept across the southern US on Sunday, after unleashing suspected tornadoes and flooding that killed at least six people, including three children, injured dozens and flattened much of a Texas town. 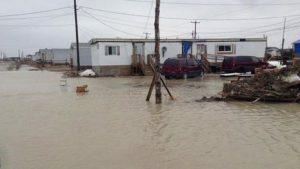 “Flooding has once again forced the evacuation of a northern Ontario First Nation that has long demanded the federal government move their town to a new location. 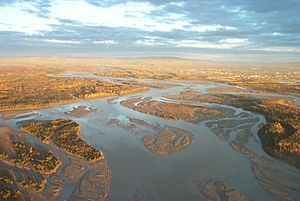 “Key Alaska rivers that are usually frozen at this time of year are now free-flowing, with record-early thaws following record-high winter and spring temperatures. In the interior Alaska city of Nenana, ice on the Tanana River gave way just after midnight on Sunday.